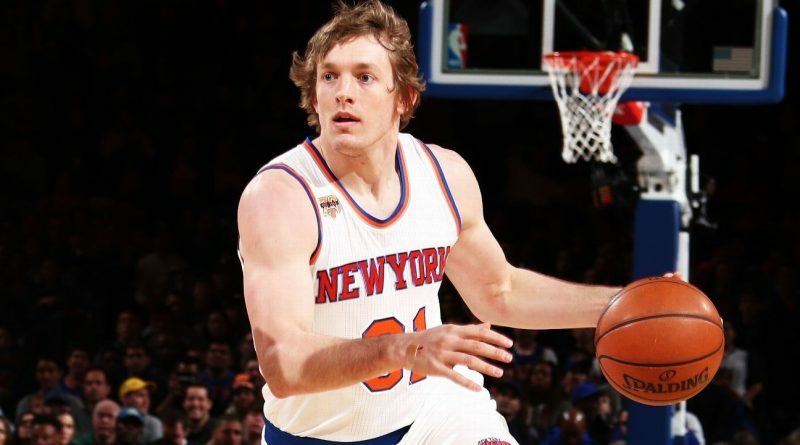 Ron Baker – Uma nova oportunidade para brilhar! 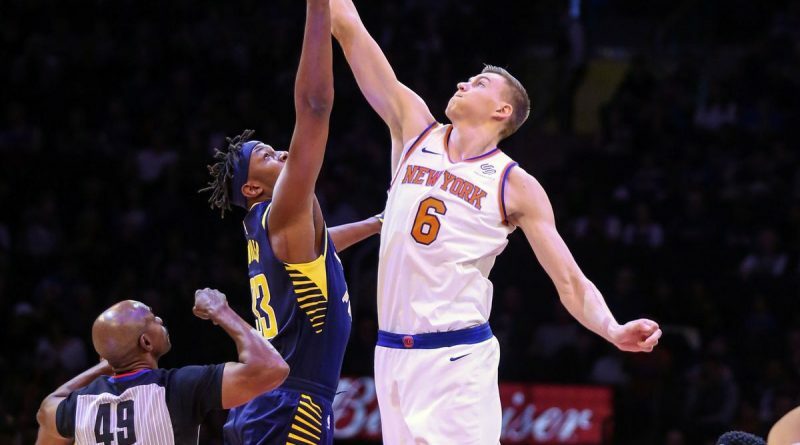 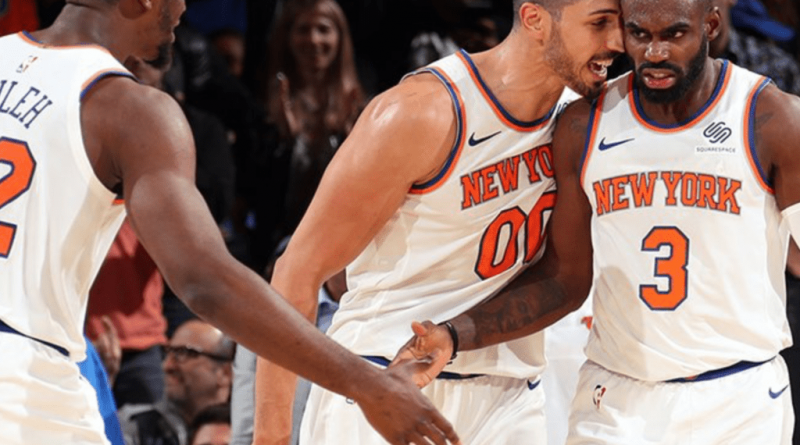 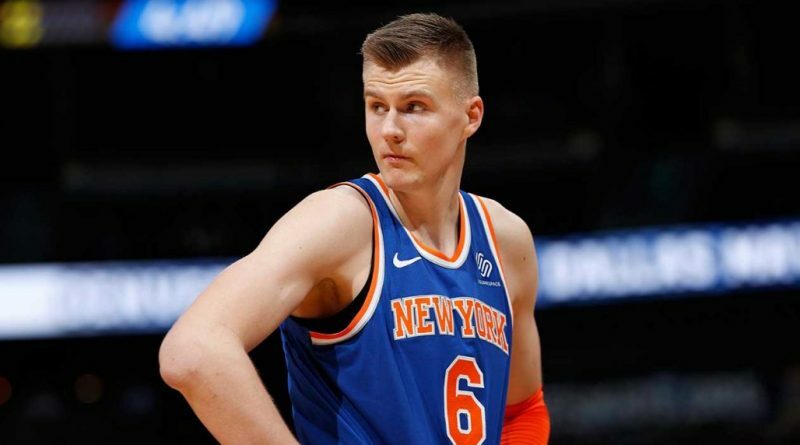 New York Knicks @ Indiana Pacers – Análises e Apostas! 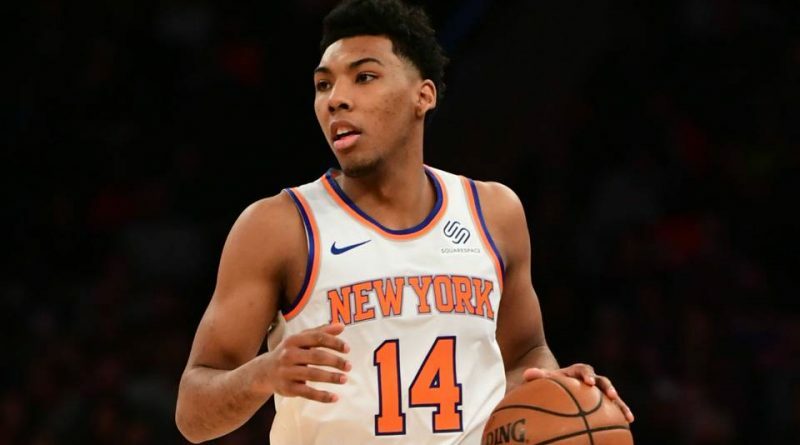 New York Knicks assinam contrato de 2 anos com Allonzo Trier! 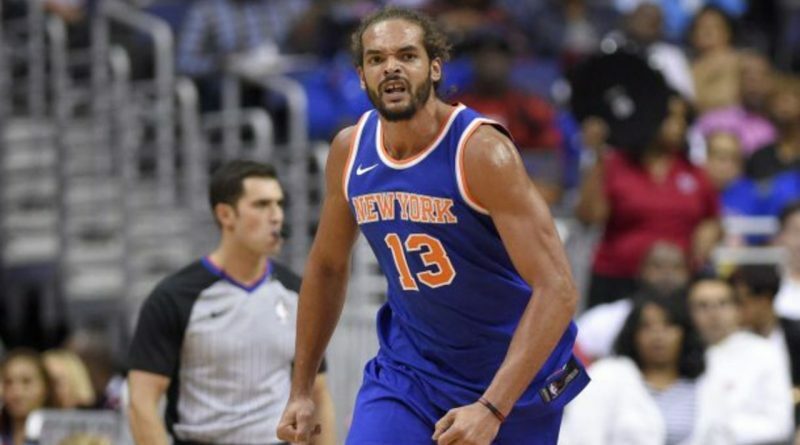 New York Knicks renunciam Joakim Noah! 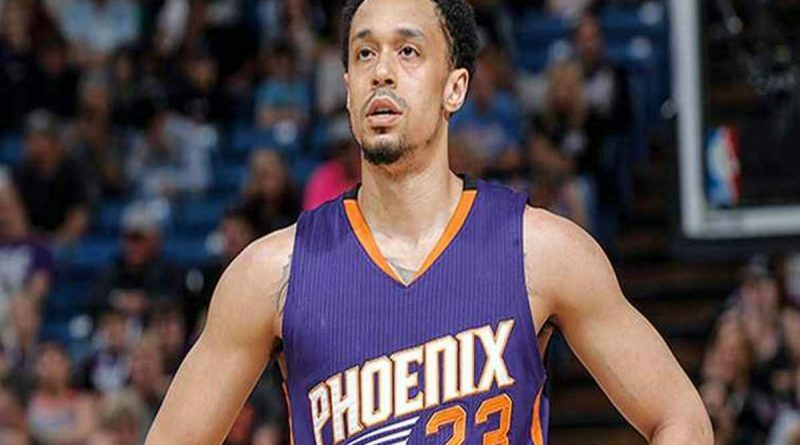 New York Knicks assinam com John Jenkins! 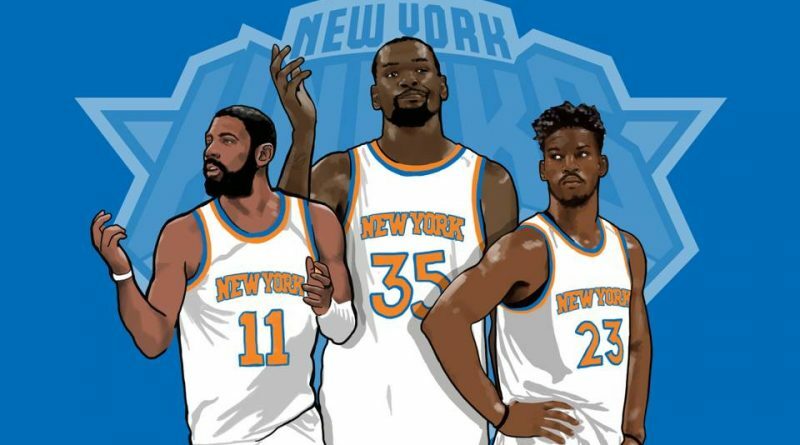 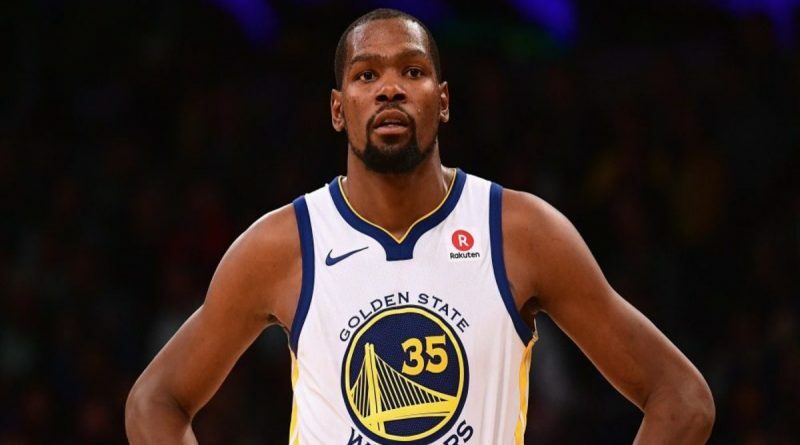 Kevin Durant na mira dos New York Knicks! 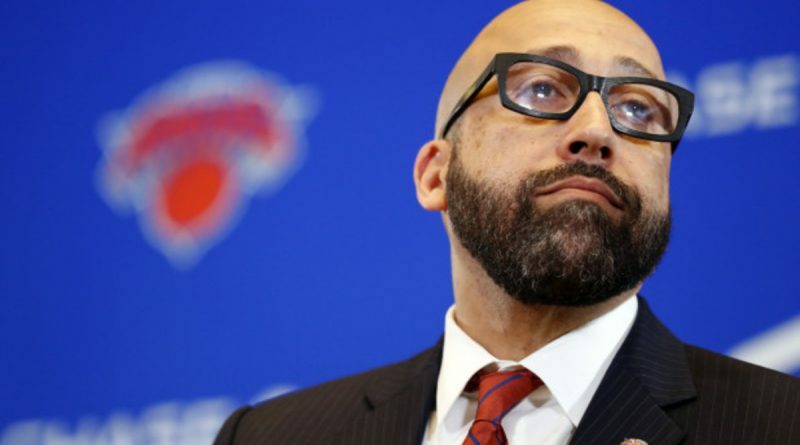 David Fizdale com novo rumo nos Knicks!